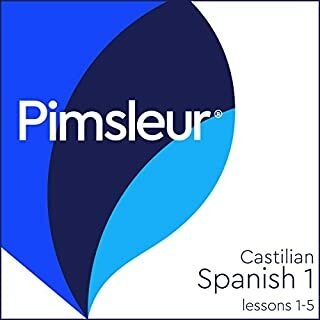 This course includes lessons 11-15 from the Castilian Spanish Level 2 program featuring 2.5 hours of language instruction. Each lesson provides 30 minutes of spoken language practice, with an introductory conversation and new vocabulary and structures. Detailed instructions enable you to understand and participate in the conversation. Practice for vocabulary introduced in previous lessons is included in each lesson. This course includes lessons 16-20 from the Castilian Spanish Level 2 program featuring 2.5 hours of language instruction. Each lesson provides 30 minutes of spoken language practice, with an introductory conversation and new vocabulary and structures. Detailed instructions enable you to understand and participate in the conversation. Practice for vocabulary introduced in previous lessons is included in each lesson. 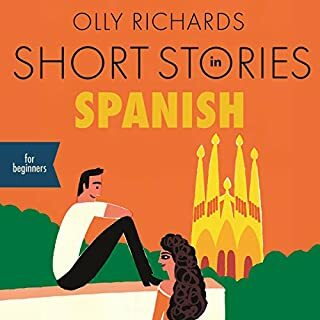 The emphasis is on pronunciation and comprehension and on learning to speak Castilian Spanish. 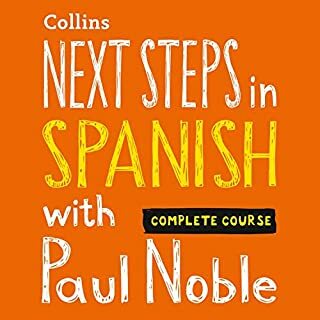 This course includes lessons 21-25 from the Castilian Spanish Level 2 program featuring 2.5 hours of language instruction. Each lesson provides 30 minutes of spoken language practice, with an introductory conversation and new vocabulary and structures. Detailed instructions enable you to understand and participate in the conversation. Practice for vocabulary introduced in previous lessons is included in each lesson. This course includes Lesson 26-30 from the Castilian Spanish Level 2 program featuring almost four hours of language instruction. Each lesson provides 30 minutes of spoken language practice, with an introductory conversation and new vocabulary and structures. Detailed instructions enable you to understand and participate in the conversation. Practice for vocabulary introduced in previous lessons is included in each lesson. Can learning another language be as easy as speaking your own? Yes - with Pimsleur it’s that easy. Learn on your own time, at your own pace, and wherever you choose. 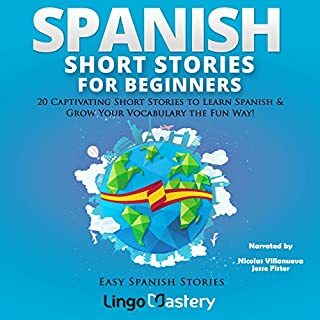 Castilian Spanish Phase 1, Units 21-25 build on material taught in prior units. Each lesson provides 30 minutes of spoken language practice, with an introductory conversation, and new vocabulary and structures. Detailed instructions enable you to understand and participate in the conversation. Each lesson contains practice for vocabulary introduced in previous lessons. 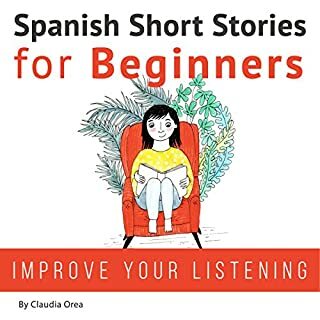 The emphasis is on pronunciation and comprehension, and on learning to speak Castilian Spanish. These units contain reading lessons designed to teach you to sound out words with correct pronunciation and accent. A reading booklet to be used with the audio lessons is also included in PDF format. Pimsleur’s “Castilian Spanish” teaches the dialect that is the official language of Spain as spoken by the majority of Spanish-speakers in Spain.